Research companies, competitors, and best customers, including addresses and buying habits of 262 million consumers. At home use For access: Type in all 14 digits of your Champaign library card number. No card? In-library use. 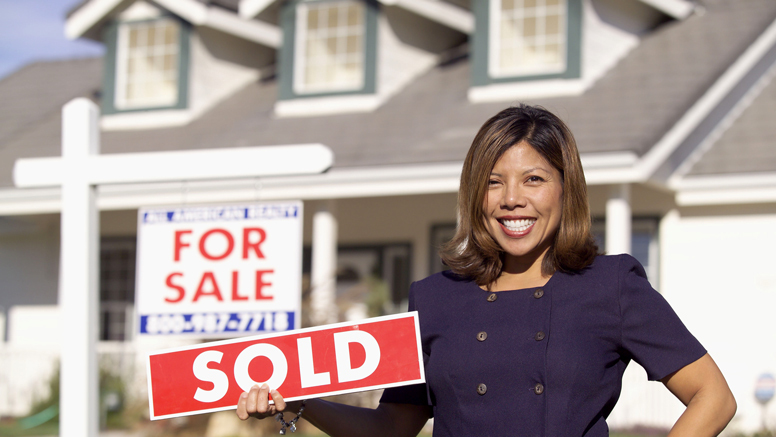 We help realtors sell houses by using ReferenceUSA to research their target market.